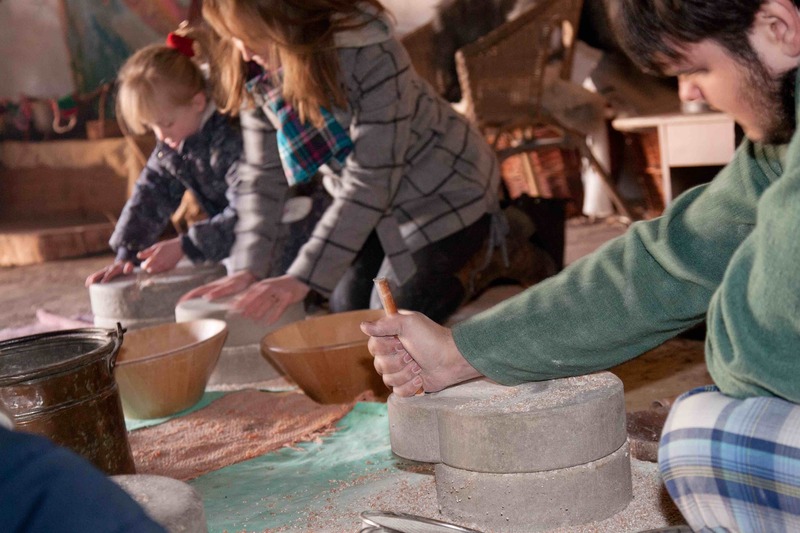 Our Prehistory experts have designed three courses for teachers to support planning and delivering an engaging Prehistory topic at KS2 exploring the ‘changes in Britain from Stone, Bronze to Iron Age’. 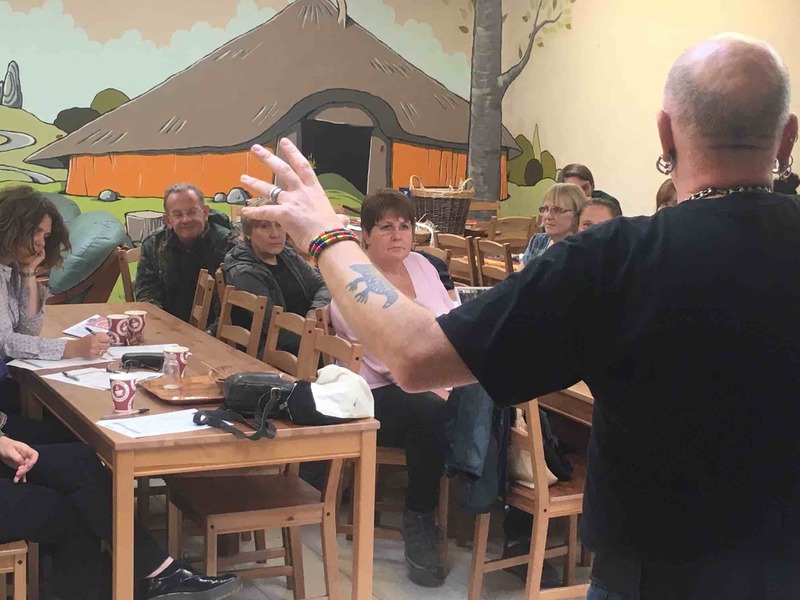 Celtic Harmony Camp is an ideal location to inspire your knowledge and understanding of the topic, set in beautiful Hertfordshire woodland in a reconstructed Prehistory settlement with seven roundhouses. 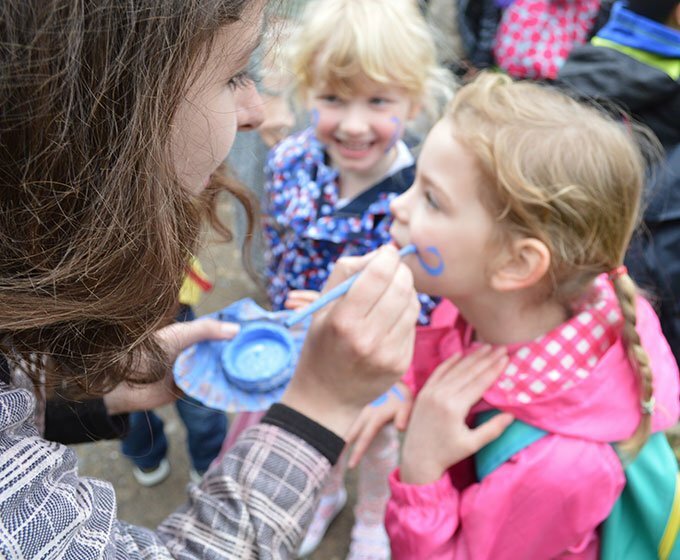 Celtic Harmony’s award winning outdoor prehistory education programme has been running for twenty years, the charity was a finalist in the School Travel Awards ‘Best Venue for History Learning’ in 2017 and 2018. The day will also include a tour of Celtic Harmony Camp, prehistory settlement, exploring the roundhouses and surrounding woodland. Bring a Colleague and Half your Ticket Price! If yourself and one of your colleagues come along to our INSET Day together, all you need to do is purchase one ticket by following the link and then email us at info@celticharmony.org with the subject, “Bring a Friend” and the name of your colleague. We will then look forward to seeing you both at the camp! 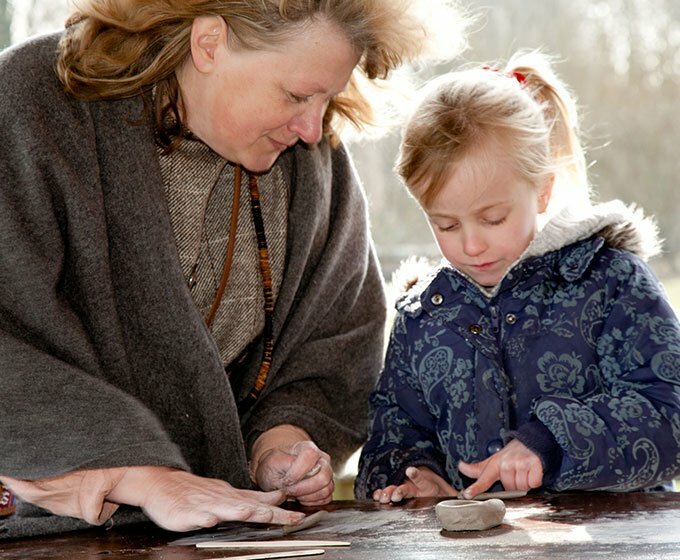 The Stone Age programme includes: Interactive talks on Stone Age Britain with artefact handling by Archaeologist Keith Fitzpatrick Matthews, Primitive Skills Workshops with Stone Age crafts by Celtic Harmony Heritage Director, Luca Parrella, with resources and activity ideas for the classroom. 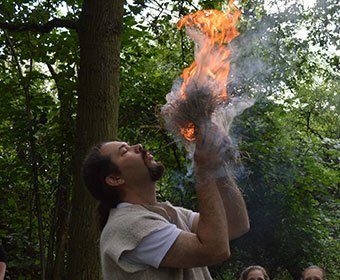 Book your Stone Age Inset Course Now! The Bronze Age programme includes: Interactive talks on Bronze Age Britain with artefact handling by Archaeologist Keith Fitzpatrick Matthews, Primitive Skills Workshops with Bronze Age beaker pottery and carding, spinning and weaving wool by Celtic Harmony Heritage Director, Luca Parrella, with resources and activity ideas for the classroom. Book your Bronze Age Inset Course Now! The Iron Age programme includes: Interactive talks on Iron Age Britain with artefact handling by Archaeologist Keith Fitzpatrick Matthews, Primitive Skills Workshops with Iron Age farming such as grinding grain on quern stones and making medicine by Celtic Harmony Heritage Director, Luca Parrella, with resources and activity ideas for the classroom. 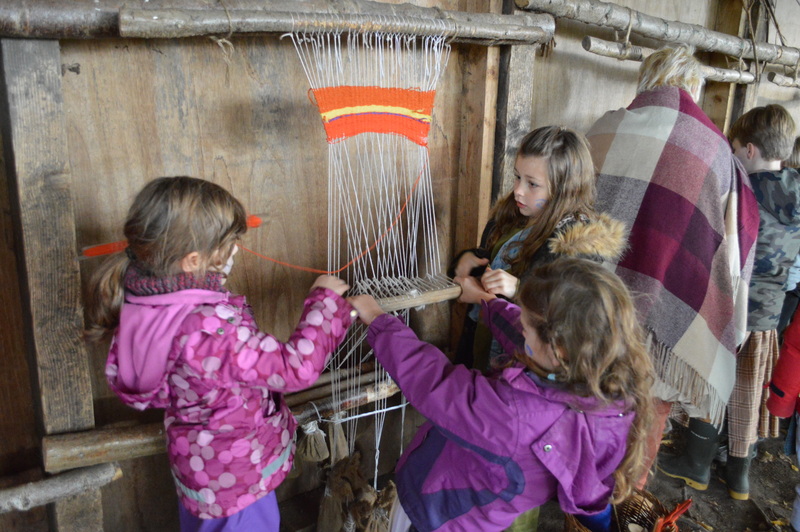 Book your Iron Age Inset Course Now! Increase your confidence in teaching the Stone, Bronze and Iron Ages. Provide curriculum-linked activities and resources, which you can take back to the classroom. Gave me a much greater insight in exactly what to teach and how to word to children. Very useful. Has given me loads of ideas for teaching!